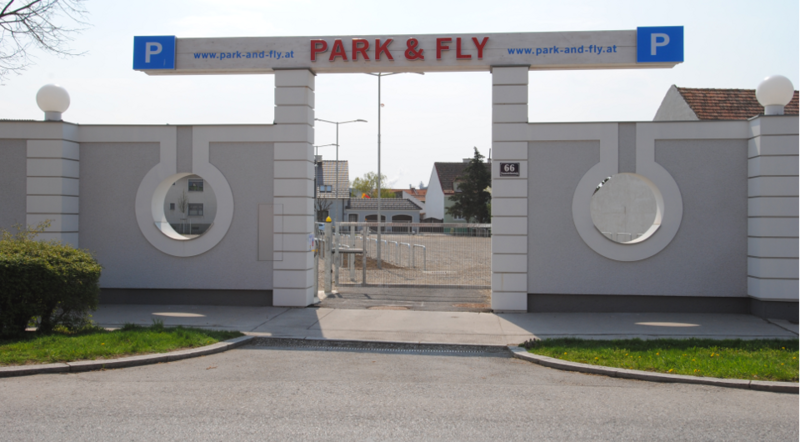 Are you looking for the cheapest parking possible close to the Vienna-Schwechat airport? You found it! For the actual pricelist, click here.